(JTA) — Natan Sharansky announced he will be stepping down from his position as chairman of The Jewish Agency for Israel in June. 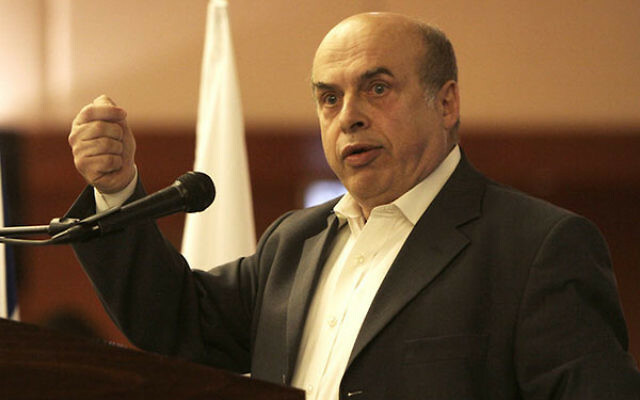 Sharansky, 68, will complete his second term before he leaves. He took the post in June 2009. 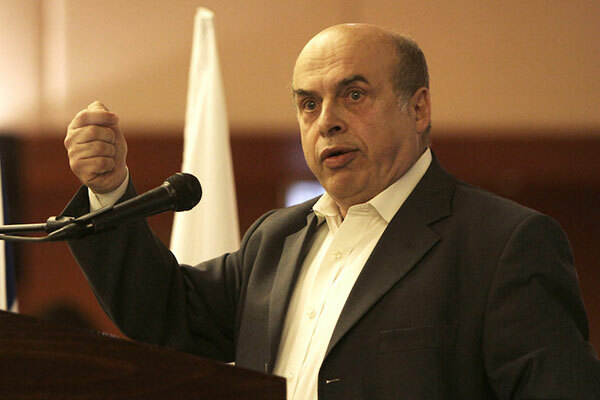 Sharansky, a famed Soviet prisoner of conscience who was able to immigrate to Israel in 1986, said he will continue working to foster connections between Diaspora Jewry and Israel without specifying in what capacity. “All my life I’ve been doing the same job really – connecting between Israel and world Jewry. I’m not going to leave this topic,” he said. The Jewish Agency, the world’s largest Jewish nonprofit group, promotes Jewish immigration to Israel and Israel awareness abroad. It also runs programs for vulnerable operations in Israel. Most of the organization’s funding comes from Jewish communities outside Israel. Sharansky’s recent efforts include trying to secure a compromise for an egalitarian plaza at the Western Wall and calling for wider recognition by the Israeli Chief Rabbinate of conversions done by rabbis outside the Jewish state. He has served in the Knesset and in various ministerial roles. Most recently he represented the right-leaning Likud party of Prime Minister Benjamin Netanyahu in 2006.